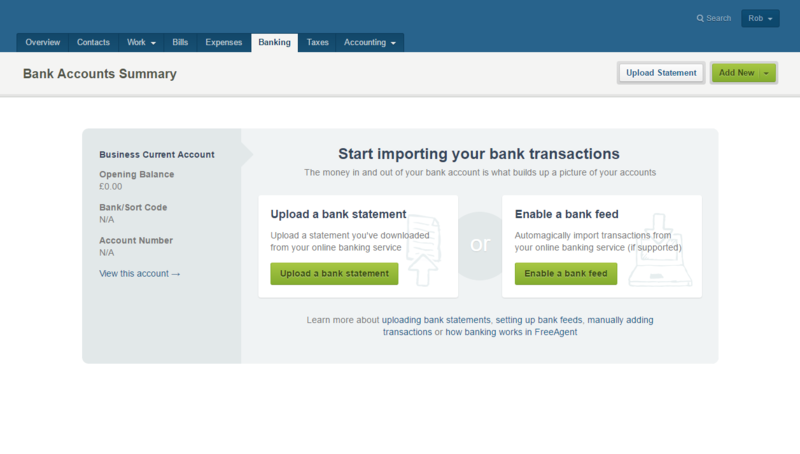 Ease of use: Freeagent has a nicely designed website and the accounting software is pretty sharp too. When starting up the software the user is presented with a lot of questions without much explanation meaning that novices may come unstuck. Also, despite being aimed at UK businesses it does still have some American terminology and the date fields are not in a UK friendly format. 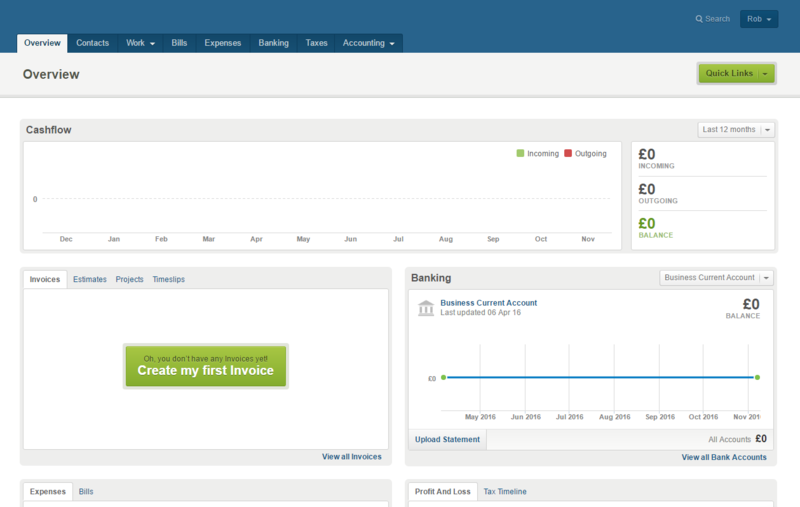 In fact, we were unable to enter a date using the keyboard anywhere in the accounting software which was frustrating. Have you ever seen a date format that is dd/mmm/yy? The wages journals were very confused in Freeagent and posting to incorrect accounts could be done very easily. Entering transactions (especially manual banking transactions) is an arduous process but the bank feeds would speed this up. Speed: Slow! There is no way of entering transactions quickly within the accounting software and no shortcut keys. However the site does load speedily. Features: There is a good amount of features within Freeagent such as project handling, customisable invoices, reoccurring invoices, multi currency, upload receipts, time tracking, bank feeds/imports and tax estimations. Support: Telephone, email, webinars, knowledge base and plenty of videos, really good support. Reporting: An average amount of reports, 8 in total. They are fairly basic but some of them, such as the balance sheet are not too easy on the eye. Price: Average pricing but no cheaper option for light users. The bits we liked: We really liked the way Freeagent handles VAT and the tax estimations as this would be useful for businesses owners who would like to know how much to set aside for their tax bill. The bits we didn’t like: Entering transactions is painfully slow and entering wages journals is enough to confuse an accountant. With a little bookkeeping experience you should be able to use Freeagent, but there are those few odd places within the software that do require bookkeeping expertise.